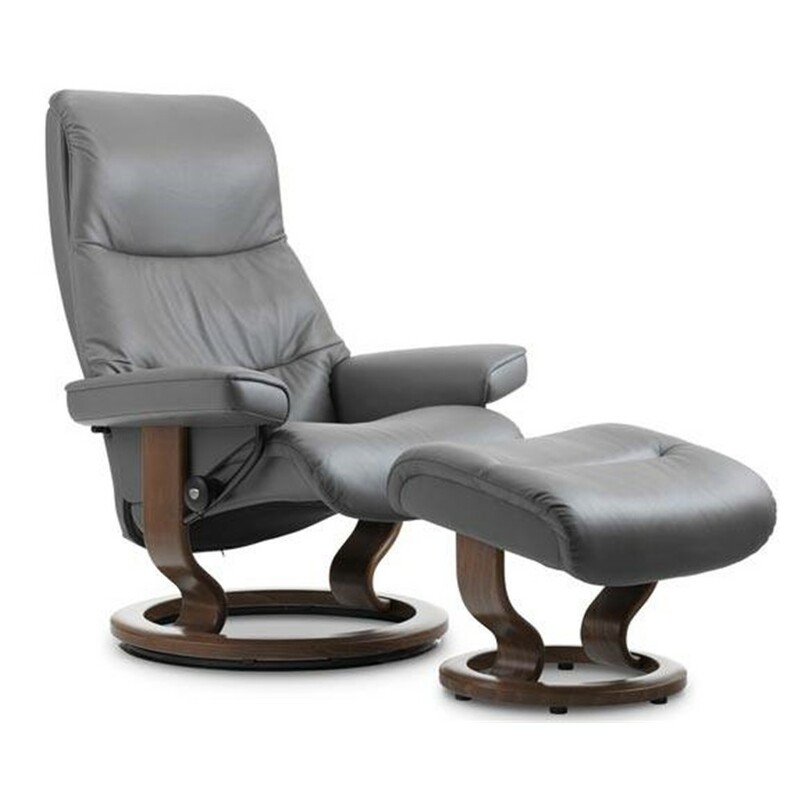 Yes, we dare say it: Stressless Magic is the most comfortable chair we have ever made. 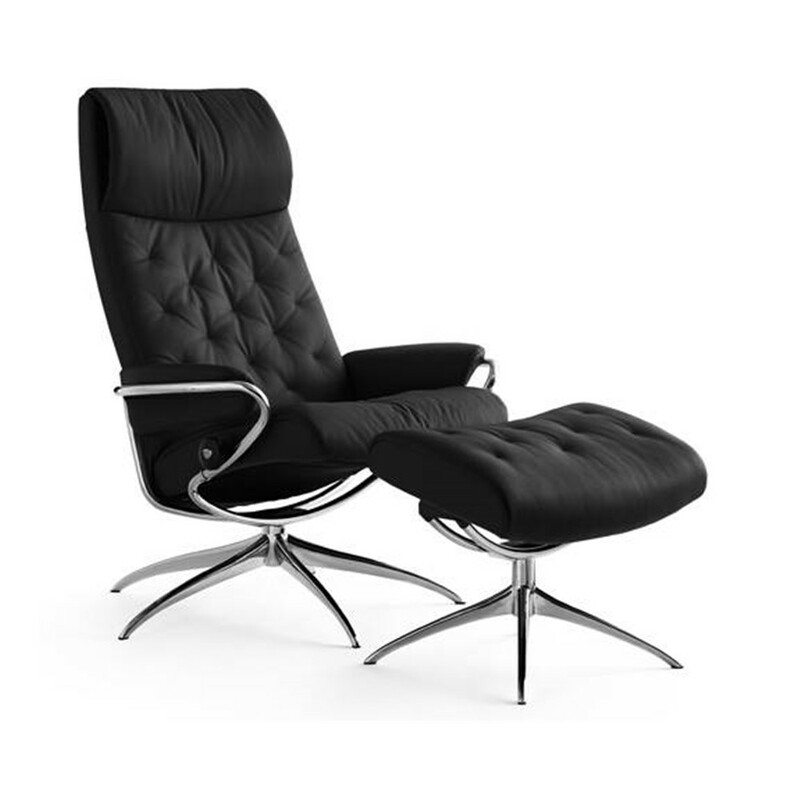 We have spared nothing in giving it maximum sitting comfort. 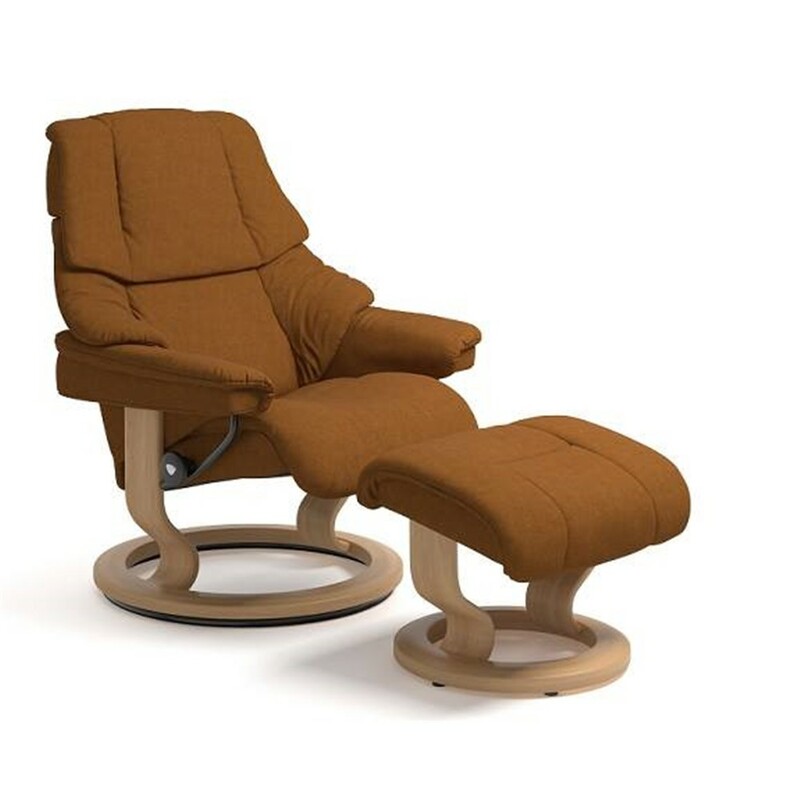 What makes this recliner so special, is the shape of the seat and back, which literally envelopes you and gives your body support in all the right places. 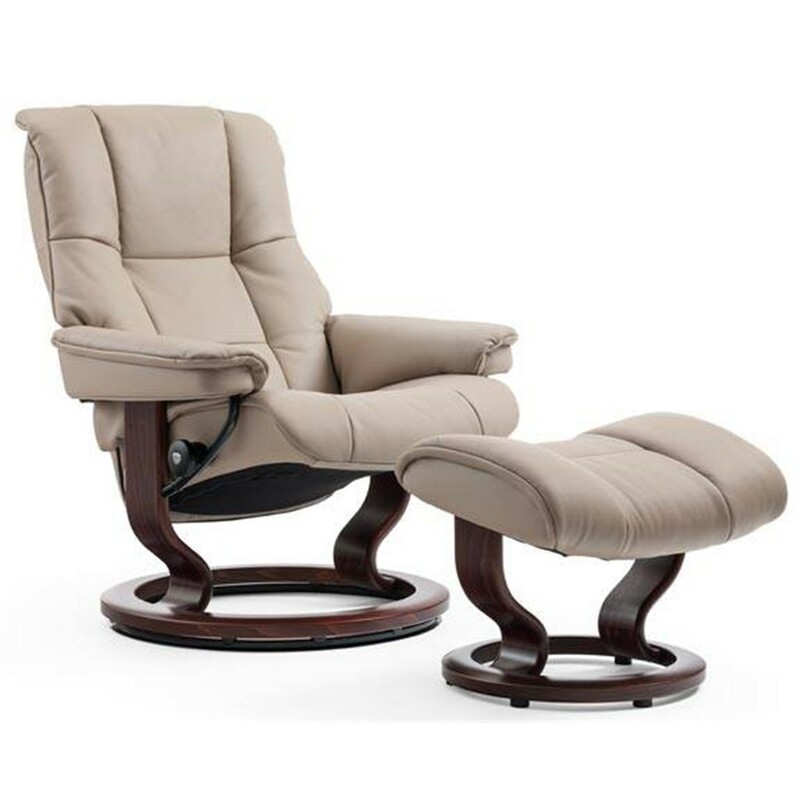 Add to that its comfort zones and a thick pillow made from foam and fibers, and you have a recliner which provides the ultimate in relaxation. Dont just take our word for it: visit one of our retailers and feel the Magic!